If you’ve wanted to meet a World War II vet and ask questions about his or her service, you’ll have a unique opportunity to do so on Sat, Jan 24 at River Terrace Estates in Bluffton, Indiana. Ruth Licking married while in service. 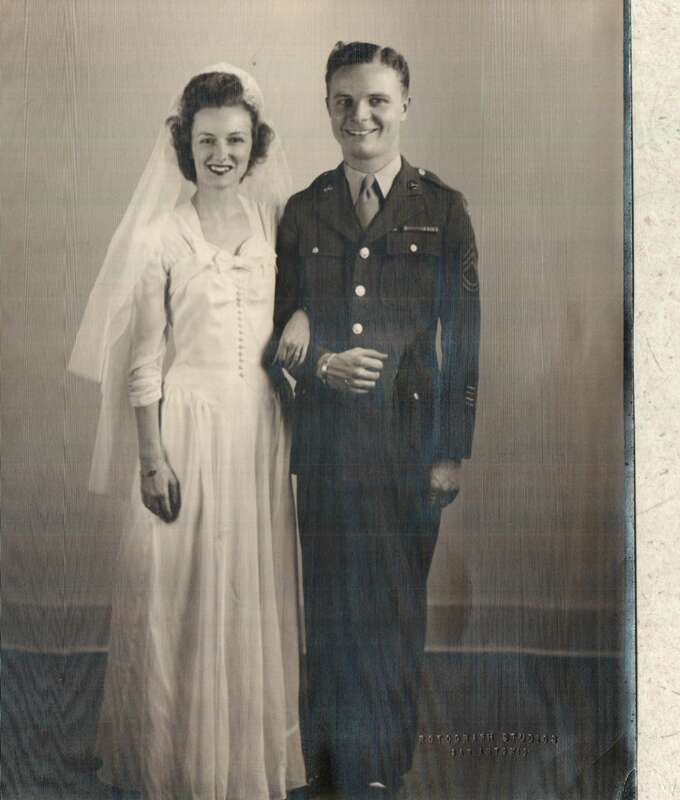 Two vets from my book, World War II Legacies: Stories of Northeast Indiana Veterans, have agreed to talk about their military service and answer questions about it. Homer Bates flew as an aerial gunner in B29s, F47s and F51s. He flew 33 bombing missions over Japan in 1944 and 1945. His planes were often involved in combat and received heavy flak from the enemy. 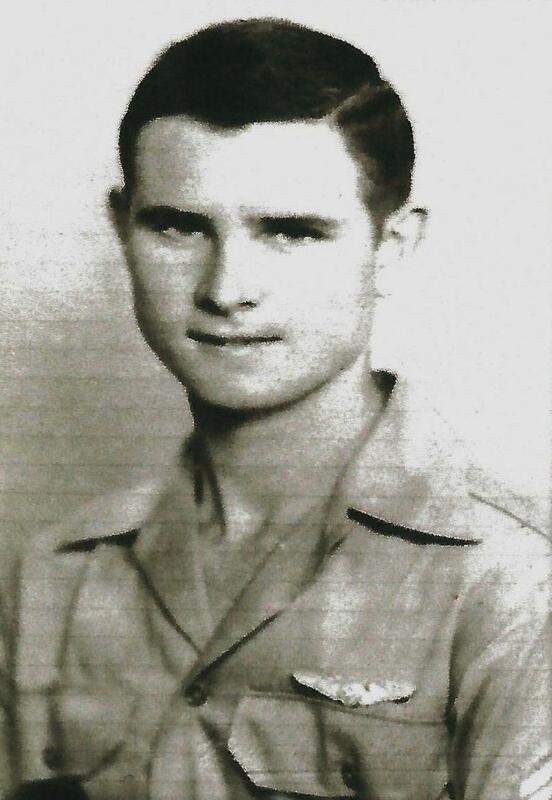 He was awarded a Distinguished Flying Cross medal. He also met American president Franklin D. Roosevelt. Another World War II vet from my book who will attend is Ruth Licking. 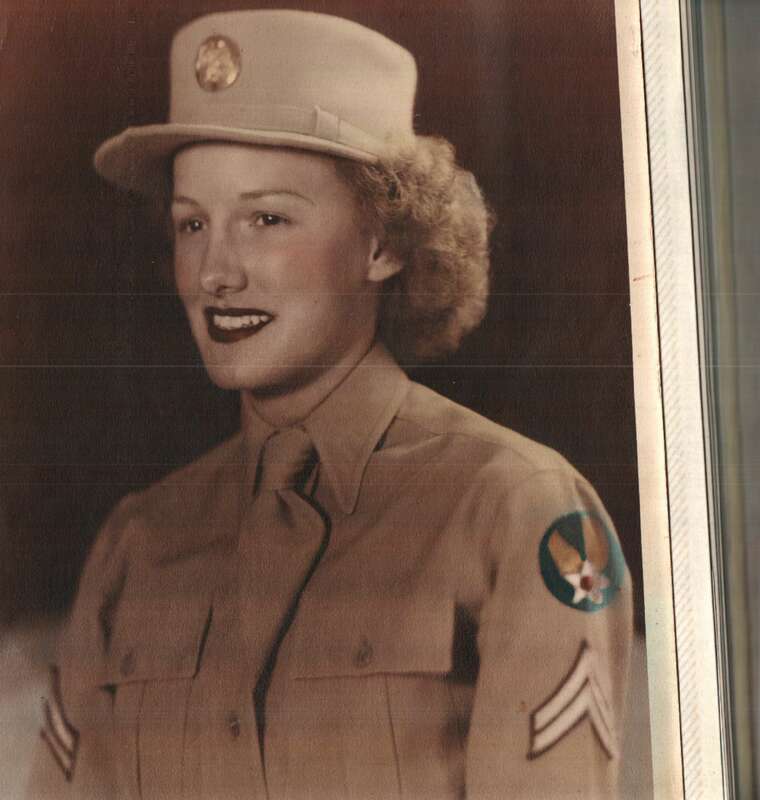 She was enlisted in the Women’s Army Corps (WAC) assigned to a clerical position at Kelly Field in San Antonio. “I kept track of paperwork for officers’ transfers and those headed overseas,” she said. Her assignment at HQ earned her the rank of corporal and later, sergeant. In December 1943, Cooper received a special honor when the other WACs at Kelly Field chose her as their representative for ‘Miss Victory’. “I was thought to be the female counterpart to the male soldier,” she said. “The other WACs saw me as someone who was willing to work hard, sacrificially and with little fuss.” Cooper and two other WACs from neighboring bases were recognized at a military ball during which the acclaimed Andrews sisters sang. The hour-long meeting will be held in the River Terrace Independent Living front room at 10am. 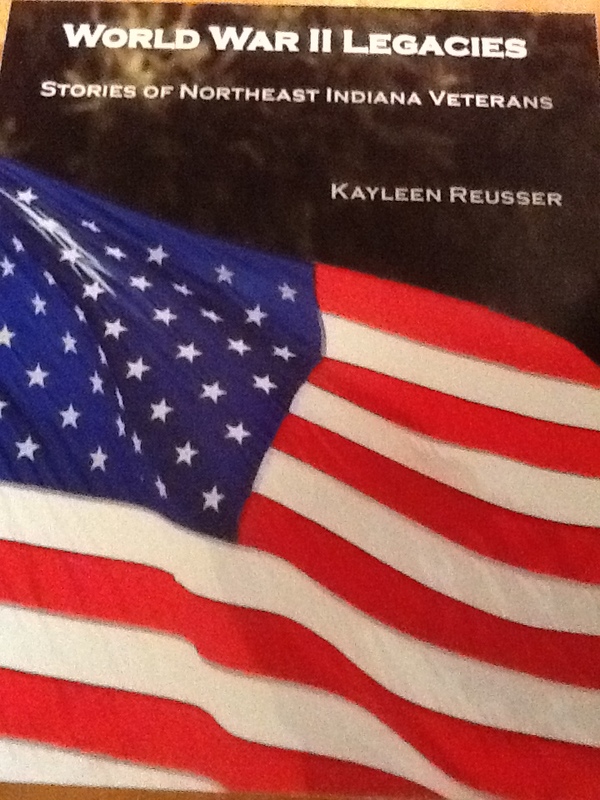 My book will be available for purchase ($20) and as a special bonus, you may ask these vets to sign it! Please come and honor these vets with respectful questions and comments about their military service.